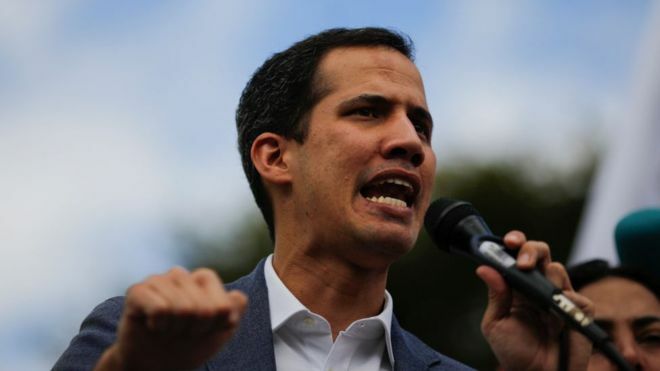 Agency, 31 January : Venezuela’s opposition leader Juan Guaidó has held secret meetings with the military to win support for ousting President Nicolás Maduro. Mr Guaidó made the revelation in a New York Times opinion piece. The opposition leader declared himself interim president earlier this month, prompting an escalating power struggle.